Eating out on Skye has something for everyone and it could be said that we are spoilt for choice …… but here goes for some of our favorites ………… on our doorstep is the Edinbane Inn – get the day right and there could be a traditional music session in the bar. Just the other side of the loch the Greshornish Hotel serves fine food with fine wines, nearby in Stein the “Loch Bay Fish Restaurant” tickles the taste buds, while trying to avoid the “Old School” in Dunvegan would be a mistake. 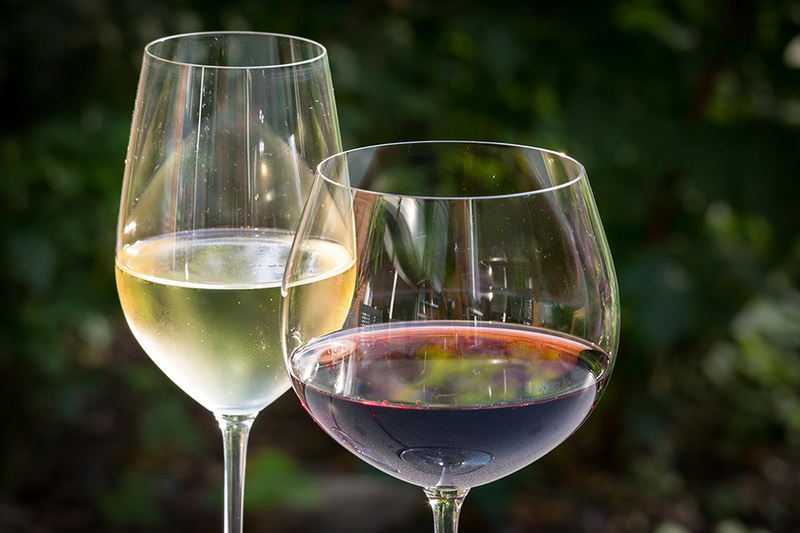 The world famous “Three Chimneys” Restaurant is just 14 scenic miles away ………… and don’t worry about drinking, local taxis with chatty chauffeurs are available to deliver and collect. 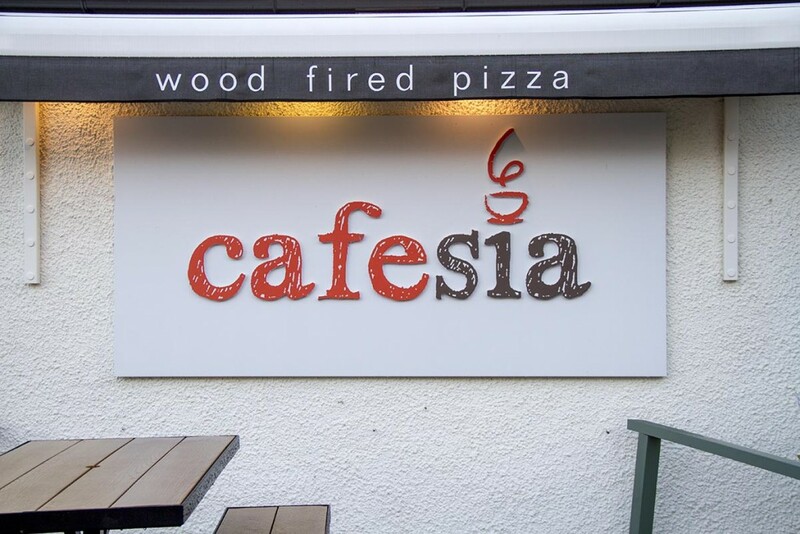 One eatery that we have to mention is Café Sia (6 of the best – in gaelic) in Broadford the geographical centre of Skye – you are sure to pass through it at some time during your stay – their coffee – just wow! They roast on site and Craig their Barista is permanently looking for that perfect brew, their take on popular dishes with a local twist is an experience not to be missed. 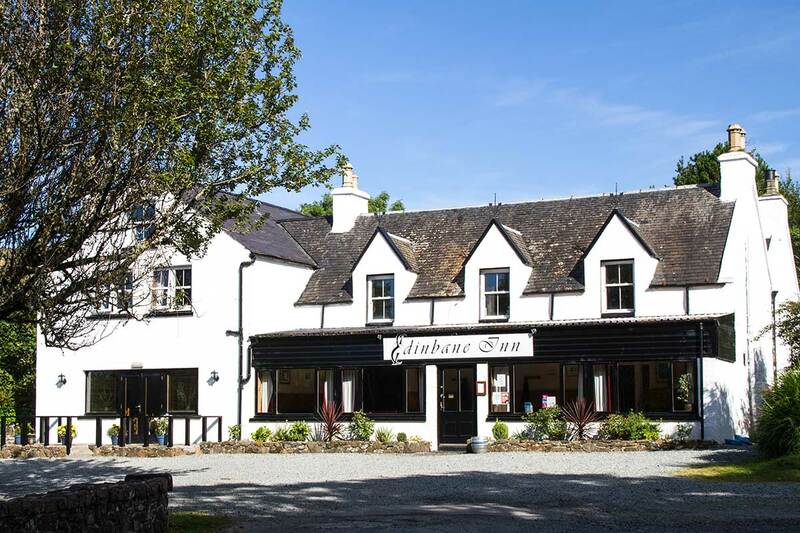 There are a wide variety of interesting places to enjoy light meals or bar food close by – In Edinbane both the Lodge and Inn offer bar meals, slightly further is the Stein Inn – the oldest pub on Skye. If you are driving through Dunvegan Jann’s cakes are really naughty and “Blas” means taste in gaelic and should not be missed. 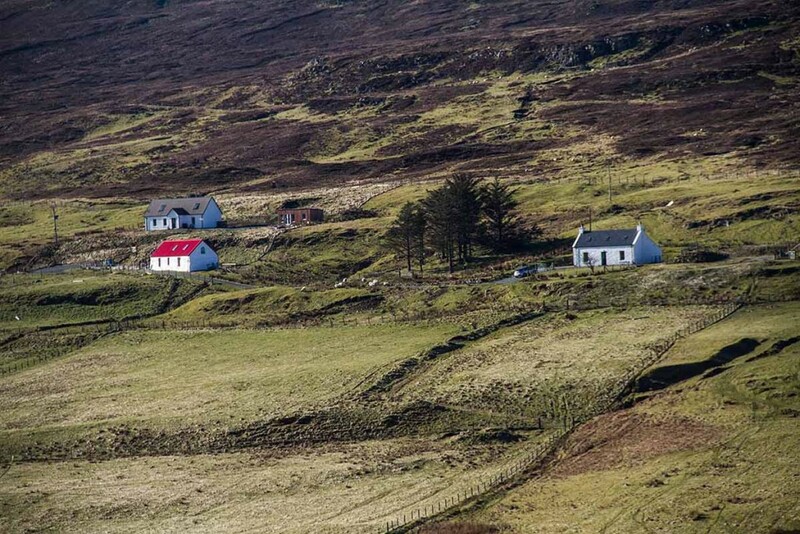 If you are up for exploring the Glendale area the Red roof Café Gallery has the cheekiest cinnamon roles that we have come across and if you make it up to the north end and the Trotternish peninsula we have to admit that the Elishader Art café usually needs a second visit.